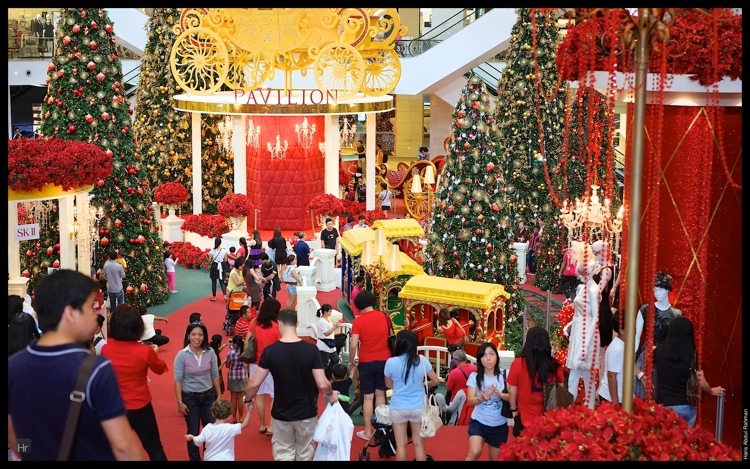 It was still 40 days away from Xmas, but Malaysian loved their festivities and mall decorations. 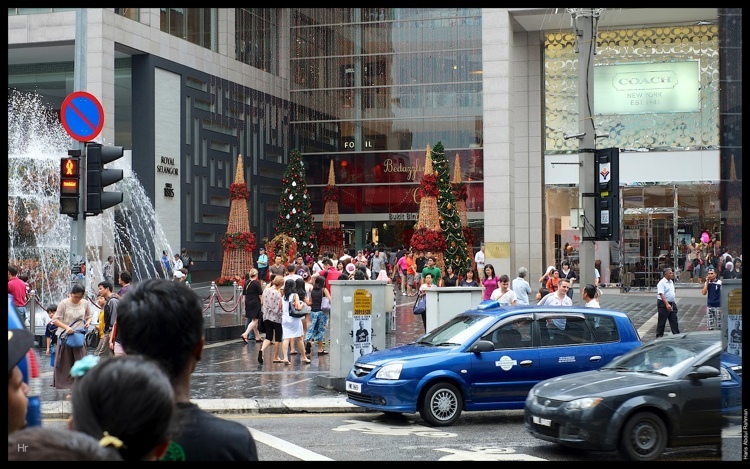 I had an unexpected free afternoon yesterday, and after the morning rounds, set out towards Bukit Bintang camera in hand. Pavilion had this tradition of elaborate decorations, especially for Xmas. This year was a bit more toned down, but extravagant none the less. I wasn't clear about the theme yet. It wasn't very obvious. 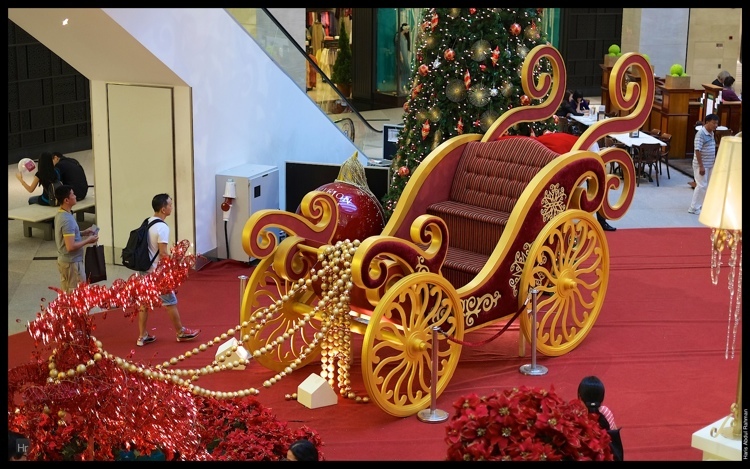 There was a huge carriage in then middle of the main foyer. For the kids, there was also a small train on rails which went around in circle. The children would love it. My boys might be a bit too big for that though. I walked further towards Fahrenheit. The were celebrating Doraemon's 100 birthday. Nothing fancy there as yet.